The CEO of Kodak Alaris is in town this week, talking about the company’s announcement this week that it will be moving from the Eastman Business Park to Rochester Technology Park in Gates. 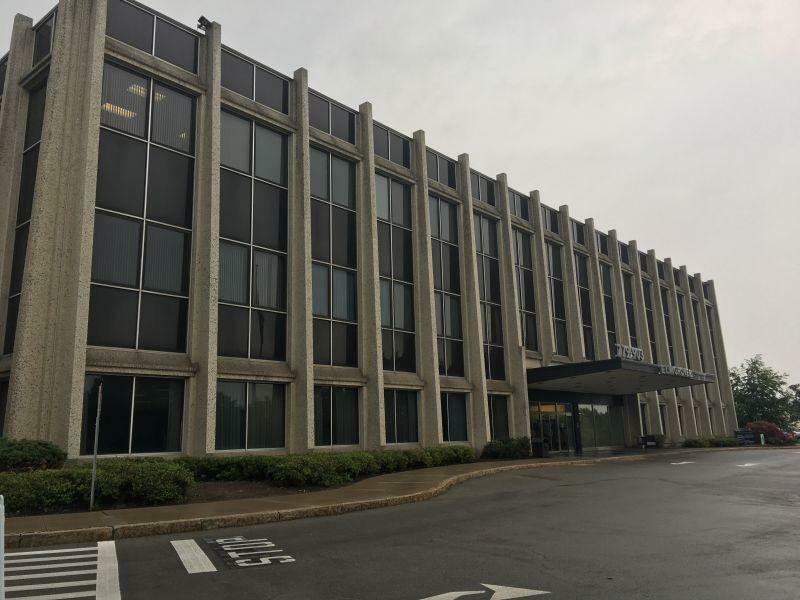 In an interview with WXXI News Marc Jourlait said the move to Gates will benefit employees of Kodak Alaris in various ways, in terms of the building being more conducive to collaboration. 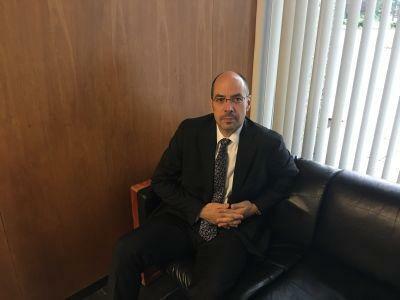 But he says one of the main advantages of Kodak Alaris having its U.S. headquarters in Rochester is the availability of talent, through the universities as well as the knowledge base in imaging science that is already here. The move to Gates will bring several hundred people over to the Rochester Technology Park when that move happens last next year, and Jourlait says Kodak Alaris has been hiring for some open positions. Jourlait expects the U.S. headquarters for Kodak Alaris to remain in Rochester for the foreseeable future. Jourlait says the company maintains a diverse product base, including kiosks and other photographic supplies, document management solutions and scanners. Despite the fact they are now a separate company from Eastman Kodak, Jourlait says they still have a close relationship with Kodak as they look at business opportunities they might collaborate on. Jourlait says his company will be getting some financial incentives from area governments as part of the move to Gates later next year. Meantime, an official with the Eastman Business Park says that they have heavily invested in improvements in the building that Kodak Alaris is now located in, and they are confident they will find new tenants. Jourlait had been living in Paris, but now he and his family live in New York City. However Jourlait says he will be spending about half his time in Rochester.